Thinking of jetting away for the destination wedding of your dreams? We can see why. Not much matches the excitement and exhilaration of tying the knot in an exotic location. 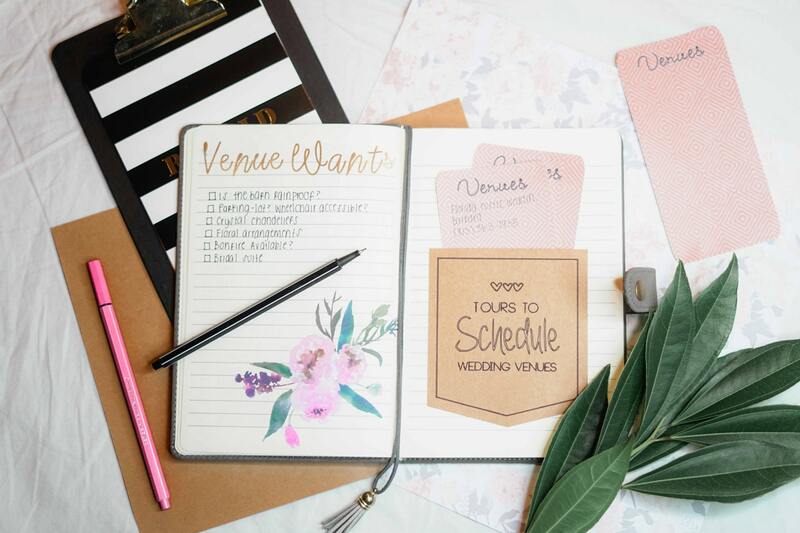 Whilst it seems like there are a million and one things to organise for every wedding, a destination wedding ramps up the logistical issues a notch or two further. Fortunately, we’ve come up with a list of things that you simply can’t forget when planning a destination wedding. 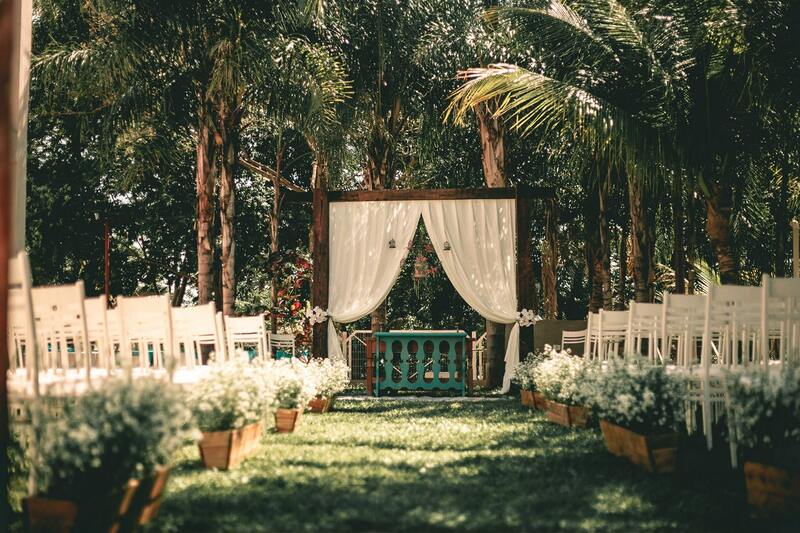 This will help you negotiate the logistics and make sure your big day goes smoothly. One of the major downsides of a destination wedding is that you might not get the chance to explore the local venues, caterers and decorators beforehand. This can make the planning process daunting, and potentially leave you blindly booking vendors with no real insight into the locale. 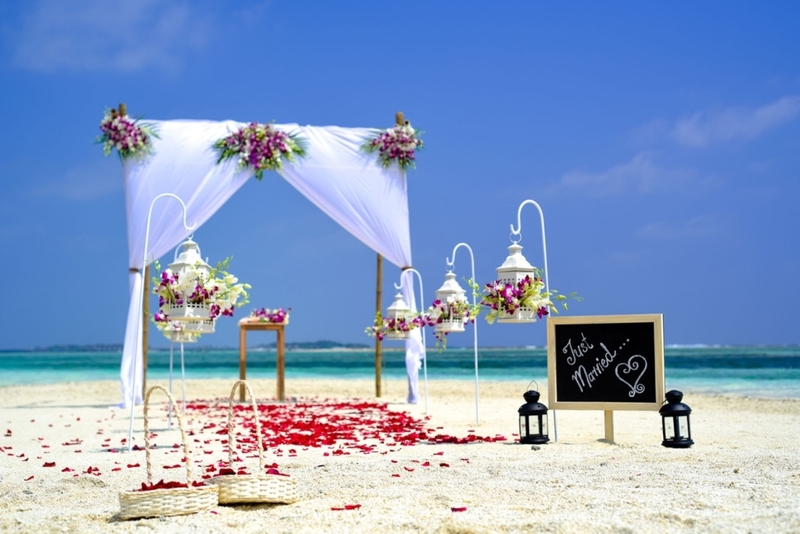 Hiring an experienced planner for a destination wedding can go a significant way to organising everything for you. They don’t even need to be based in the country in which you’re planning to tie the knot. Destination wedding planners can, as luxury event organisers Snapdragon note, “use local suppliers when possible…[who can] blend local and international suppliers for a seamless final result.” A wedding planner’s knowledge of a region means they know what works, so they may even add a touch of unexpected magic to your day. This will make the process easier, and their insight could also earn you discounts with their vendors too. There are few things more stress-inducing than booking a holiday and realising your passport has expired days before you’re due to fly. A last minute trip to secure an emergency passport is never fun, but it becomes more than an inconvenience before a destination wedding. Most countries require your passport to be valid for a minimum of six months prior to your ceremony, meaning an out-of-date passport could put your whole wedding in jeopardy. It is essential for you and your partner to get your passports renewed if they’ve expired before your big day. Bear in mind that applications can also take months to process, so start the renewal process right away to be on the safe side, and implore your guests to do the same. Another travel document you could need is a visa to your destination of choice. Although many countries relax their visa requirements for destination weddings, you don’t want to be denied entry to the country, so be sure to apply well in advance. Application forms often ask for information like proof of financial means, a copy of your flight ticket and a valid passport, so be sure to research the requirements before applying. You should also be aware that the requirements could be different if you’re planning to marry someone of a different nationality, and are marrying with a view to moving to the nation where you’re tying the knot. Get in touch with the country’s consulate if you’re unsure. Although you might be tempted by a standard travel insurance policy, in the belief that it will cover any wedding related mishaps like venue cancellations or damaged wedding rings, don’t be fooled. Most normal travel insurance policies are unlikely to cover everything due to the sheer cost of a destination wedding. However, many insurance companies do offer specific overseas wedding policies that will cover all of the potential costs. Again, make sure to sort this out ahead of time, and remember that such insurance is unlikely to cover your honeymoon too—even if it’s the same destination. You’d need a marriage licence if you were tying the knot on domestic soil, and you must have one to legally marry abroad too. Requirements vary from country to country, with some requiring blood tests (yes, really), whilst others, like the Philippines, require parental permission for couples under 25. As such, make sure to ascertain what’s necessary for the country you’ve chosen—national tourism websites are usually good places to find out. It’s imperative that you are aware of any health precautions to take before jetting off to your destination wedding, and exercise due diligence, making sure to see whether these risks are higher during different times of the year, or in certain locations. For instance, there is a risk of yellow fever in Trinidad & Tobago, but not on other Caribbean islands, whilst typhoid is more prevalent in less developed areas of Mexico. Research the risks of your chosen destination and plan accordingly. Vaccines could be required, and with different pre-travelling vaccines provided at different times before your flight, with some needing to be administered months in advance. Visit the CDC Travel webpage to find out what the recommended vaccinations are for your destination.